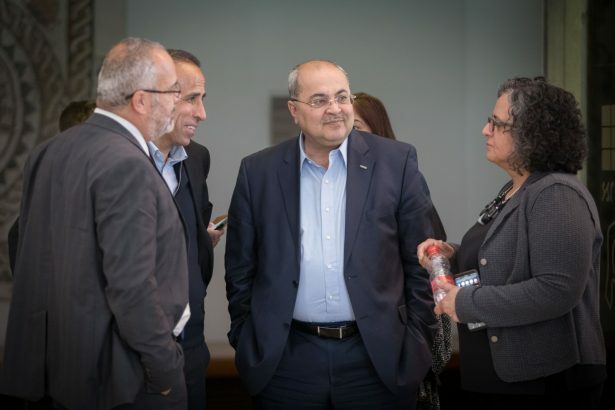 MK Ahmad Tibi seen with Israeli Arab Parliament members during a court hearing at the Supreme Court in Jerusalem about the request to disqualify the Hadash Political party from running in the elections, 13 March 2019. Photo by Noam Revkin Fenton. Flash90. 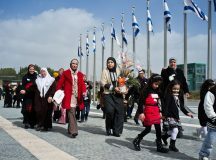 In a conversation with Fathom, Eihab Kadah, director of research in Arab society in Midgam Consulting and Research describes the frustration held by many Arab citizens of Israel towards both the Jewish establishment on the one hand and their leaders on the other, adding that the expected low voter turnout could guarantee the right wing victory in Tuesday’s elections. 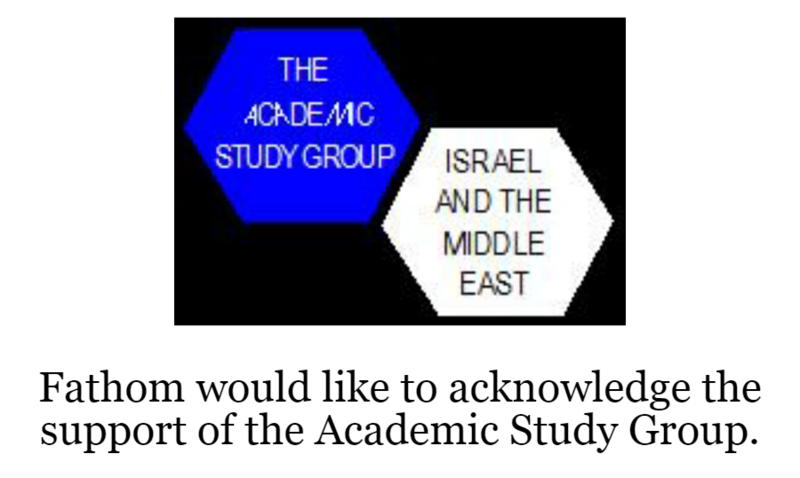 In focus groups with Arab citizens of Israel, as well as research carried out by the Abraham Fund in major Arab cities, there is generally a focus on two priorities. The first is greater degree of personal safety. There have been several murders in Arab towns which people feel the police are not interested in solving, which results in many being afraid to leave their neighbourhoods. The second issue is connected to the economy and greater opportunities. Polling we have done estimates that only approximately 52 per cent of the community is likely to vote in Tuesday’s elections, a figure down from 62 per cent in 2015. If this indeed happens, it likely means the right wing will win – but not because it is getting stronger but rather due to the absence of half of 20 percent of Israel’s population not voting. One reason for the expected low voter turnout is that many in the Arab public do not believe that representation in the Knesset will lead to change in their society. While Arab parties have been in the Knesset for decades, the public have not witnessed any significant improvements in their daily lives. 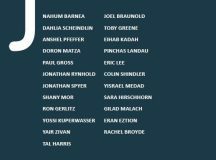 Today, many young Arabs believe that not being represented in the Knesset might actually change the political dynamic in Israel. For example, the government may look at 20 per cent of the population not being represented and encourage the public by providing more rights and economic incentives. This perspective is mostly driven by the younger generation, who are better educated and more capable of utilising social media to proliferate their ideas and gain support. Another reason is the disappointment with the leadership of the Arab parties. Even before the recent election campaign, there was a general disappointment with the Joint List. There is a feeling that the party was not able to influence government policy in any way. Moreover, the representatives of the Joint List went into a type of comfort zone in the sense that they no longer needed to compete with one another to show they were ‘doing things’ in order to gain votes for their specific party (because it was all one party). Yet while many voters were looking for something new, the merger between Ayman Odeh (Hadash) and Ahmed Tibi (Ta’al) has not satisfied them. While there were several different potential alliances and mergers no one predicted this one, and it led to anger and disappointment. Why? Because Tibi was viewed by the Arab sector as the antithesis to Odeh’s Hadash. 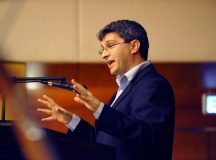 He had consistently said that he wanted to fix everything that he believed Hadash and other parties had ruined, and that he represented the new generation of Arab citizens of Israel. Tibi’s argument worked and polling we did showed that he was gaining popularity at the expense of the other Arab leaders. Yet, when he merged with Odeh, he joined those same leaders he had tried to differentiate himself from. 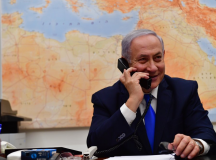 It turned many voters off and led them to believe that the political game is more about power and gaining seats in the Knesset and ultimately reinforced the idea that all leaders are the same. How many seats may the Arab parties get? In polling we have carried out, Raam-Balad has been getting around 3.5 per cent, which puts it extremely close to the electoral threshold (of 3.25 per cent), which creates a genuine fear that it will disappear. If this were to happen, we believe Hadash-Taal would receive approximately seven to eight seats. If Raam-Balad were to pass the threshold, it would likely get four seats with Hadash-Taal receiving six-seven seats. In response to the expected low voter turnout, Arab leaders have approached the heads of clans to try and get them to convince their extended families to vote. But its unclear how successful this will be. Moreover, some Muslim and Christian Arabs are expected to vote in smaller numbers for Meretz, Labour and even some for Likud, although less than in the past, of those who will vote are likely to vote for non-Arab parties, such as Meretz and Labour, and even Shas and Likud (although less than in the past). 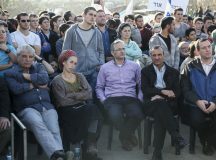 In my village, Kfar Manda, in northern Israel, around 1,000 vote for Shas, because the head of the clan receives benefits from the Shas establishment. From our polling, we believe 80 per cent of the Druze Community are planning on voting for the Blue and White party. 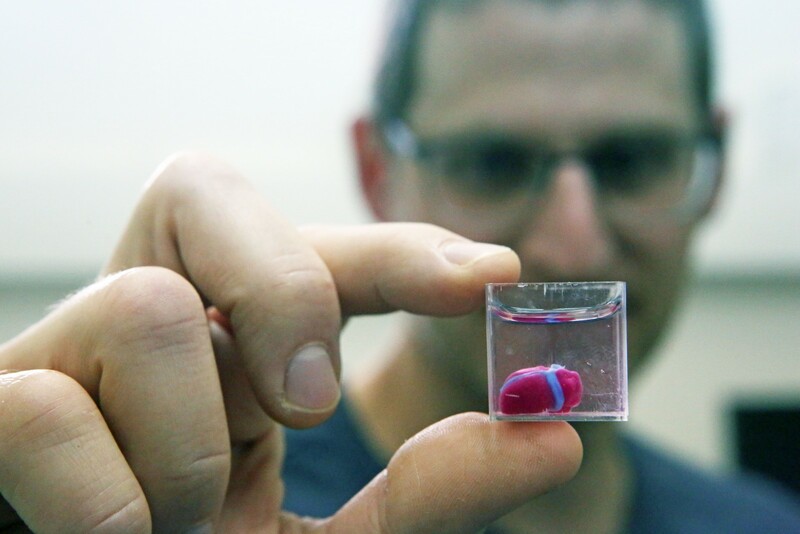 This is primarily connected to the passing of the Nation-State Law by the Netanyahu government, which led many Druze to believe that they are not considered equal citizens, despite serving in the IDF – some of them in very senior positions. Many Druze have left the Likud and other right-wing parties and moved to Blue and White party as well as Meretz, (where the number 5 on the list is Ali Salalha, a school principal in the of Beit Jann).